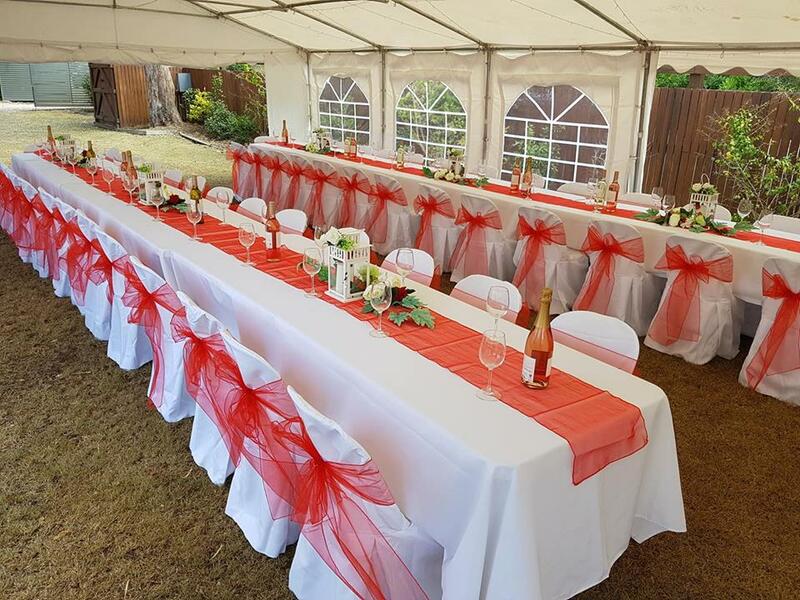 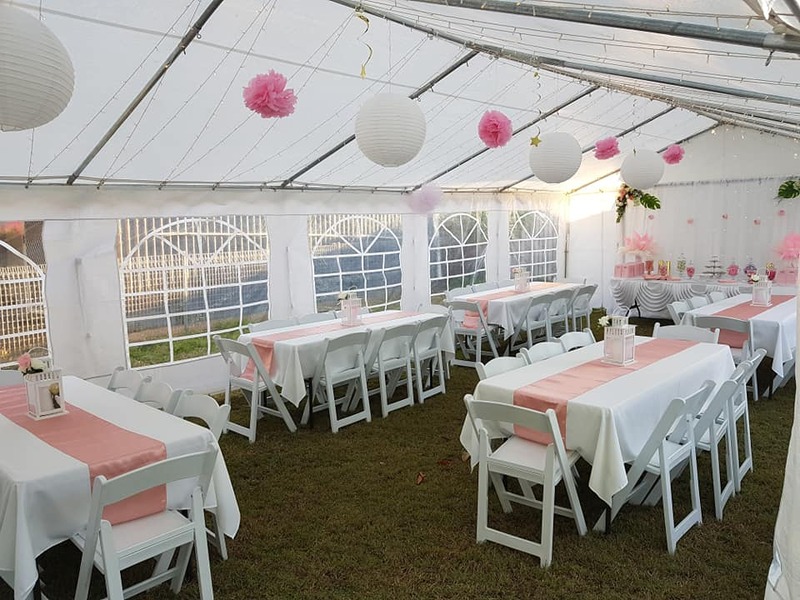 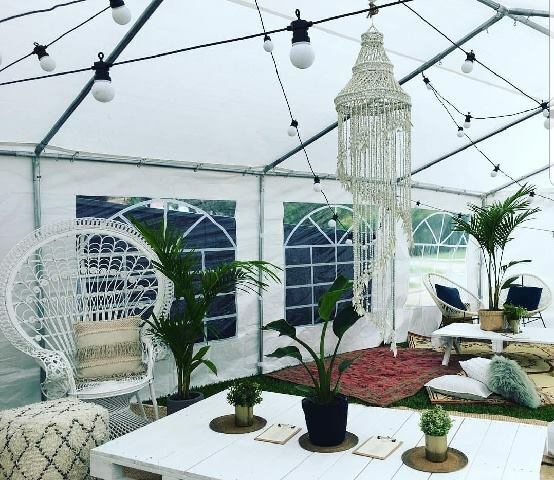 Located in South Brisbane, Happy Marquee Hire are a family owned business specialising in large structural marquees and party marquees, perfect for weddings, functions & backyard events. 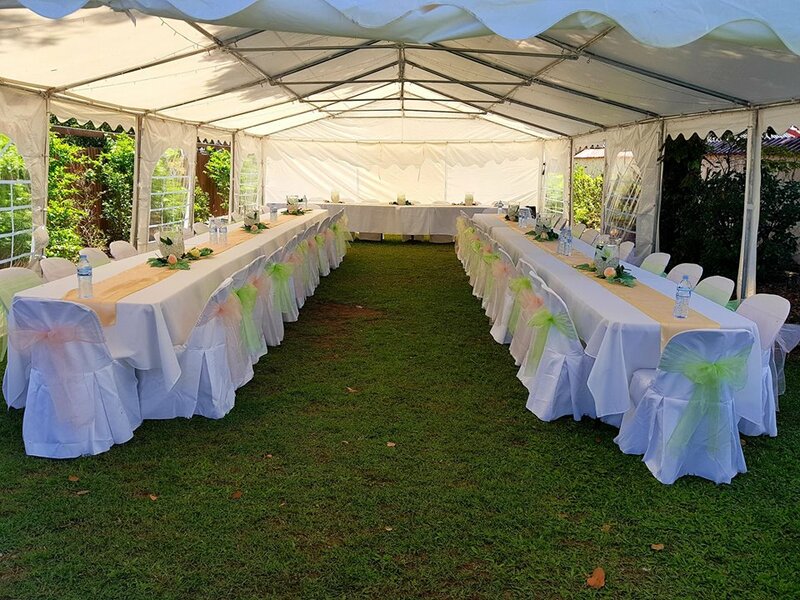 We offer a personal friendly service to help you plan that special occasion, and are proud to have built a strong reputation for reliability and superior quality, with products to suit every budget. 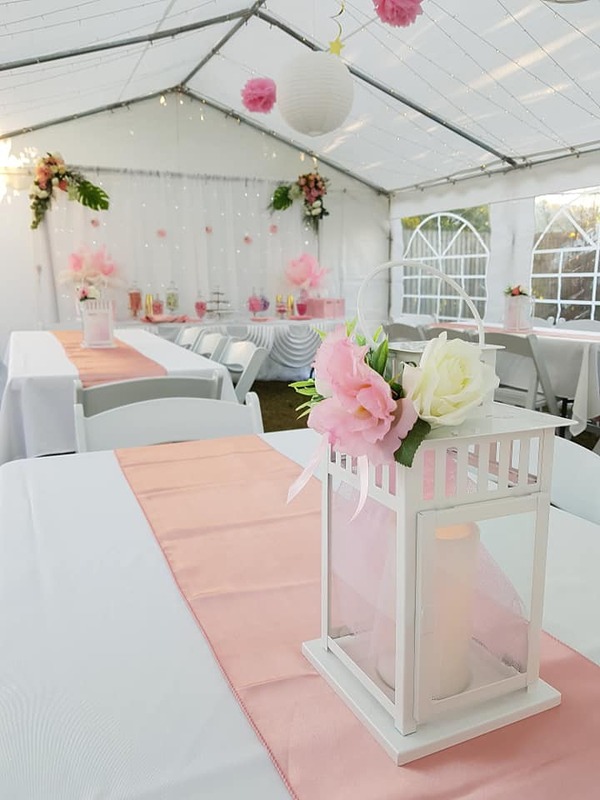 At Happy Marquee Hire, we understand that planning for a special event can often be difficult & quite stressful at times, which is why we maintain a high level of service at all times, plus offer DIY or complete setup options to ensure an easy process for our clients. 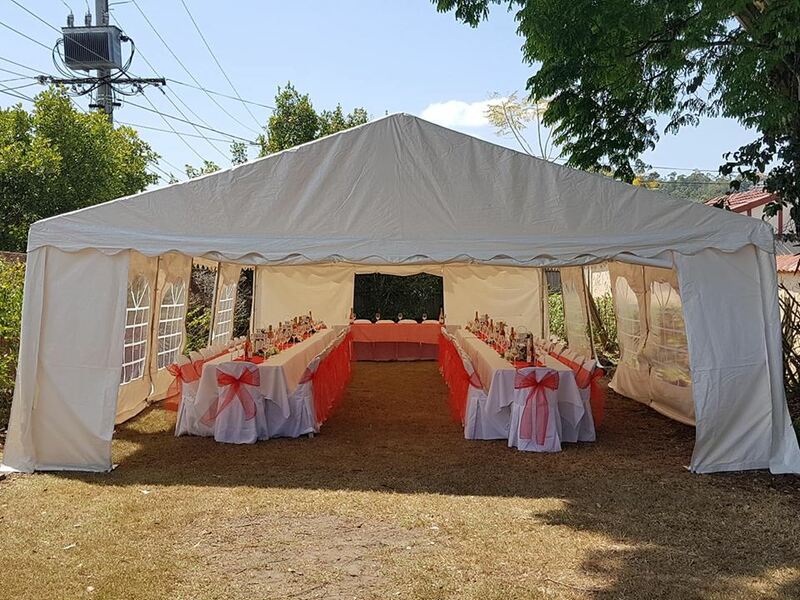 We have clear or white roof marquees available, as well as portable dance floors, furniture & lighting products available for hire. 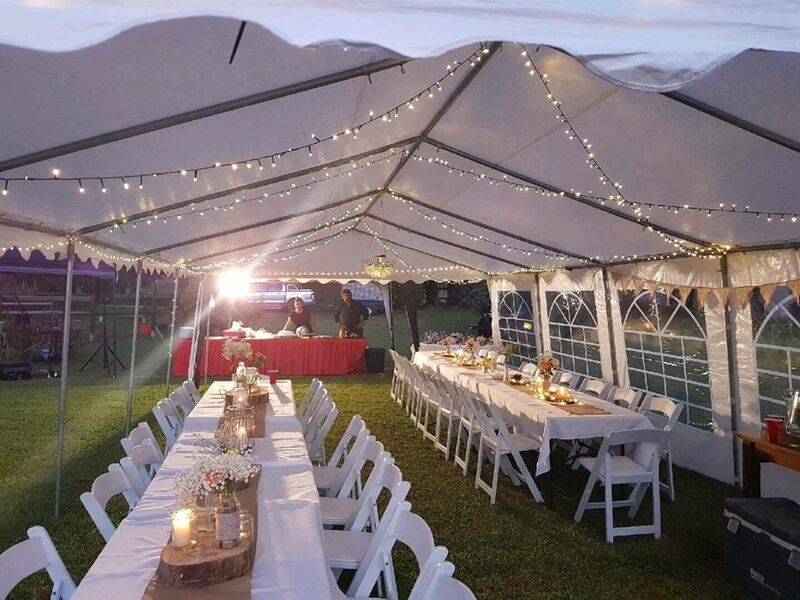 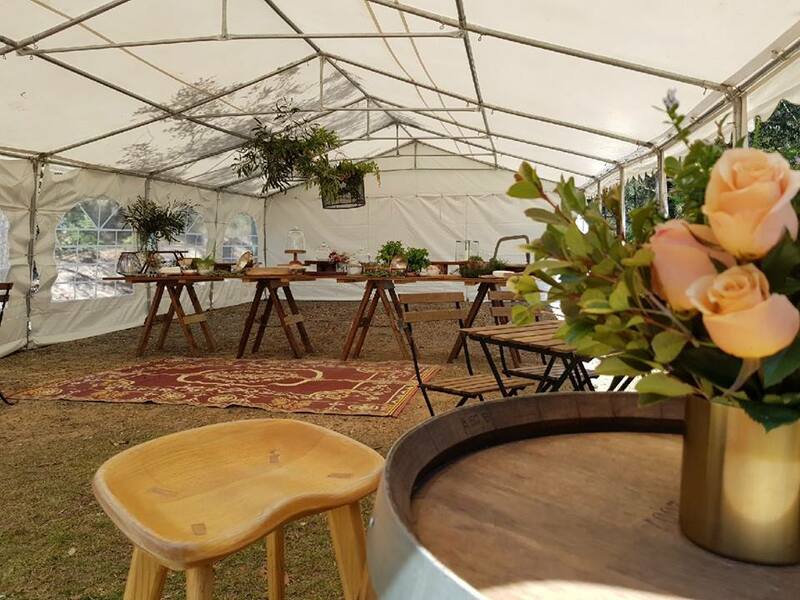 With services covering Brisbane, Gold coast, Ipswich and Scenic Rim areas, the team at Happy Marquee Hire can assist you with any information you need regarding installations or product hire services we have available. 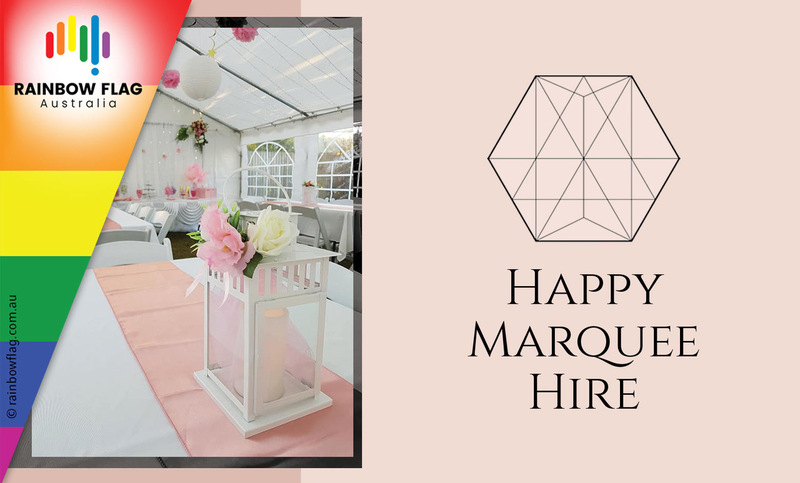 Thank you for visiting the page of Happy Marquee Hire as part of the Rainbow gay friendly network. 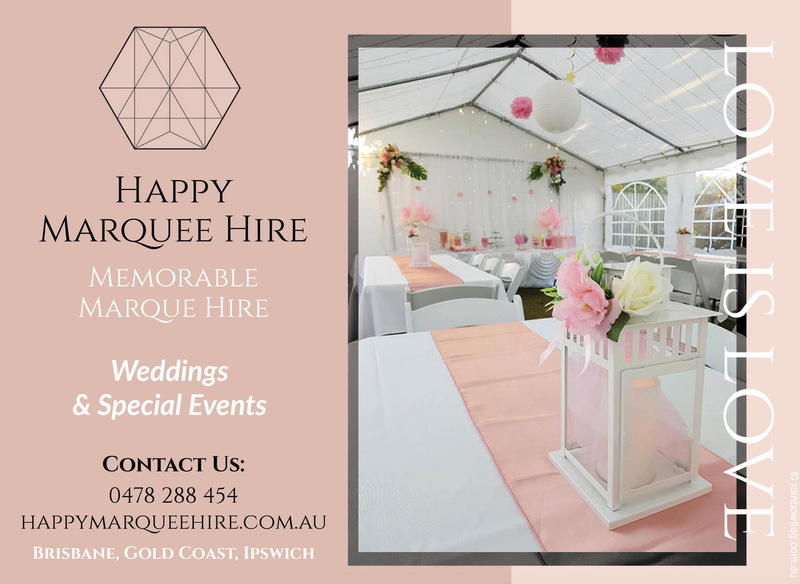 Happy Marquee Hire is located in Queensland and are happy to assist the gay and lesbian /lgbti community when looking for Event & Wedding Hire Services. 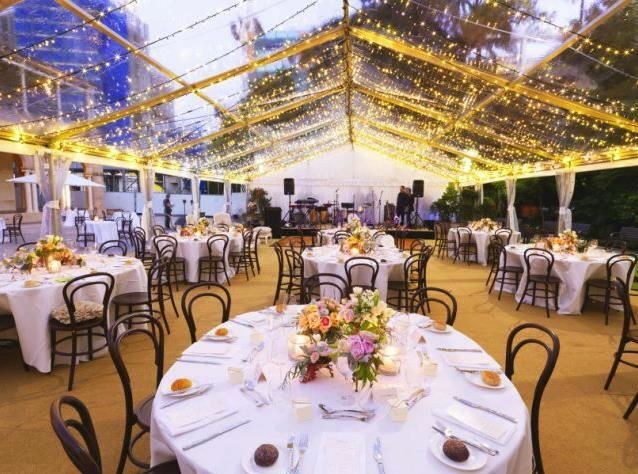 Happy Marquee Hire is proud to be part of the rainbow flag Australia network and can be contacted on 0478 288 454.